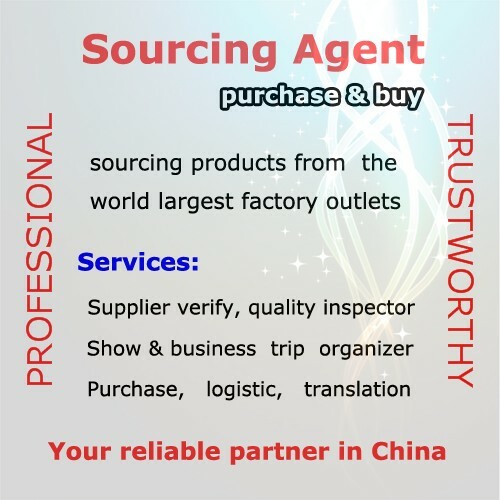 Sourcing Agent--Sourcing anything you want in Yiwu China!!! 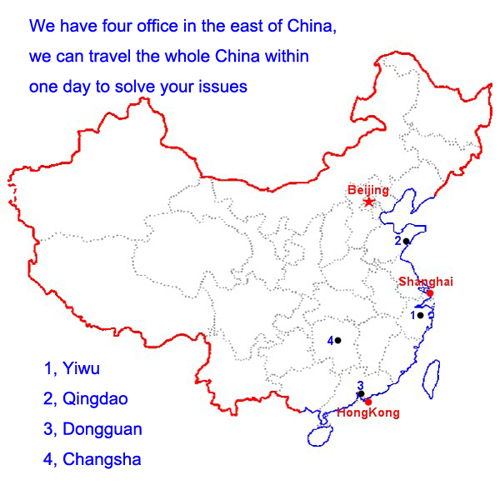 Yongle International (Jewellery) Co., Ltd. is a professional TRADER and Jewelry manufacturer located in the world largest commodity city Yiwu. We can help you sourcing any products you want at low prices in the world largest factory outlets Yiwu--International commodity city. ► Selection of 3 "Gold Manufacturers"
► Quotations and time delivery from "Gold Manufacturers"